Genuine Mitsubishi Fuso Parts stocked. Large selection of aftermarket Parts stocked. Large selection of wabco valves. Large stock of Workshop consumables. We stock an extensive range of genuine and after market parts. 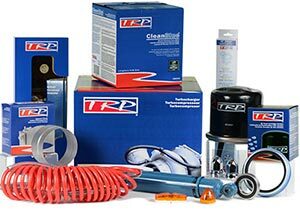 Our commercial vehicle product lines include engine, body components, electrical and lighting products, oils and lubricants, comprehensive range of filters, exhausts and aircon parts, clutch friction, brake and clutch hydraulics, cab panels and cab structural products, workshop consumables, tools and much more. We are proud to be known as having one of the best stocked stores for truck, bus, machinery and general engineering supplies in the country. 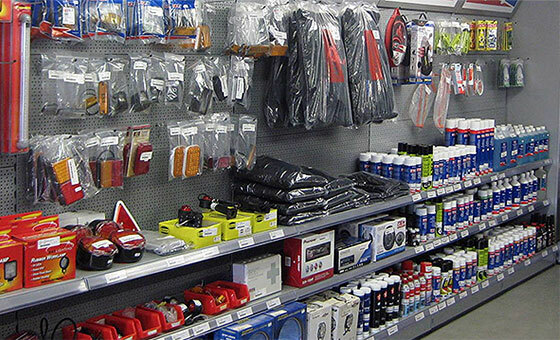 We carry top brands and stock everything from filters, oils, batteries, tyres, bearings, clutches, brake pads, starters, alternators, stereos, wipers, headlamps, belts, mirrors, bulbs, tachograph charts and number plates to work wear and safety boots.